Styled with essamba tube top and kearney blouse . 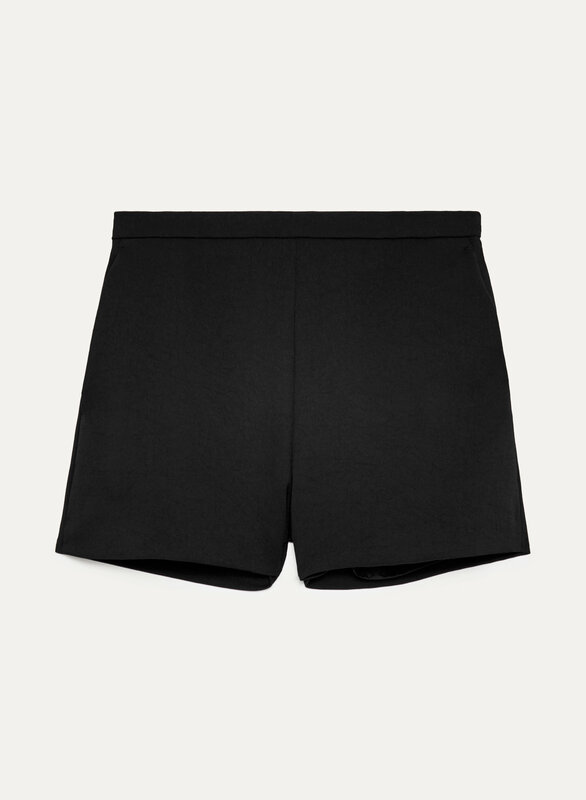 Cut from a textural basketweave fabric from Japan, these tailored shorts keep it clean with a flat front and invisible side zip. Fits amazing and true to size. I’ve got them on sale and I’m very happy with my purchase. Deffinately recommend.